The Hive Ambassadors Network launched in 2012, uniting businesses, organisations and individuals across the area in a powerful network to help develop and promote Blackburn and Darwen, challenge perceptions and raise the profile of the area. It mobilises organisations to be proactive advocates for the place, with the power to influence how it is marketed, how it is portrayed in the media and events and to get Blackburn and Darwen known and thought about by the people that matter. 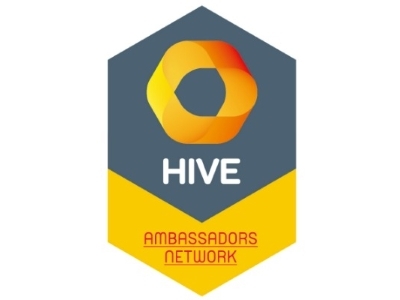 Hive Ambassadors brings together the knowledge, networks, passion and determination of businesses, organisations and individuals as a powerful force, helping the place compete, attracting investment, business and visitors to create a more successful economy – and that’s something everyone can benefit from. Boost is a convenient single point of contact for businesses of all sizes, designed specifically to target the areas where businesses can grow. This includes business mentoring, advice on accessing funding, trading internationally or accessing academic support for new product development – all fully funded.